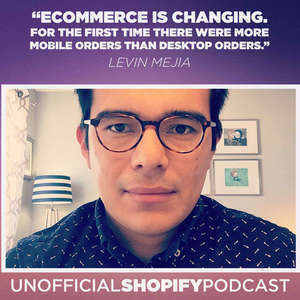 Levin Mejia, Shopify Designer Advocate, discusses the future of ecommerce and how Shopify is pushing the envelope forward. Levin is a self-taught designer and front-end developer whose passion for design combined with his thirst for continual learning inspired him to run his own conference: Go Beyond Pixels. 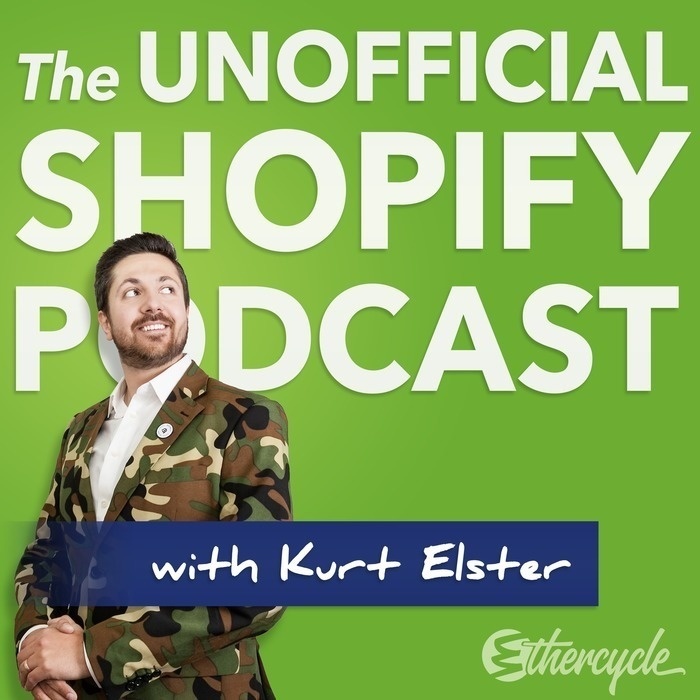 He has worked for clients all over the world, such as Vox Media in NYC, and now works as a Designer Advocate for Shopify. New SDKs and APIs: what the heck are they and what does that mean? Conversational Ecommerce & Chat Bots: Buzzword or Amazing? Is VR right around the corner?